The complete Moonbound series is now available! 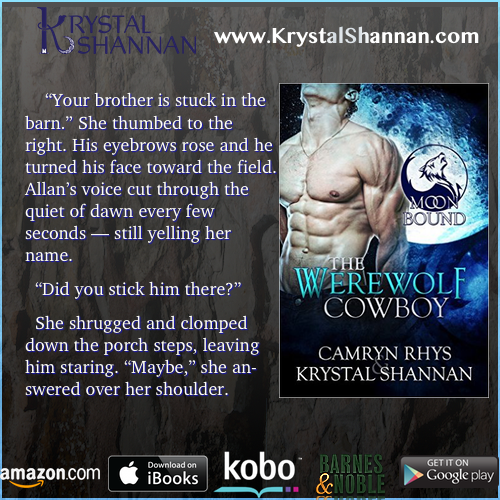 Check out the first book in this series, The Werewolf Cowboy, for free! These paranormal romance books are sure to have you hooked until the end!